TIMS Software is committed to continuously improving your revenue cycle management. Our integrations with other revenue cycle management vendors help you leverage the connection to share data, take fewer steps and get your work done faster. The TIMS Software commitment to excellence relies on the partnerships it has developed over the years. We continually look for companies that embody the same standard of revenue cycle management quality. Prochant is transforming the medical billing industry through proactive revenue cycle management. We deliver greater profitability to home medical equipment (HME) providers by combining superior processes with highly-skilled specialists. Our ability to audit existing front and back-office processes, rapidly implement changes, and conduct proactive analytics enables providers to consistently exceed industry benchmarks. When the business of healthcare runs smoothly, healthcare organizations are empowered to improve their communities. Navicure and ZirMed were united by that shared belief when they joined forces to become Waystar in 2017. By combining our strengths, we’re overcoming obstacles and pursuing game-changing innovation for care settings of every kind. Waystar solutions help prevent problems before they start and reduce the effort it takes to get the job done. Guided with insight from our cloud-based, single-source financial processing solution you have all the tools to maximize revenue and speed your path to payment, either within your HIS/PM system or on our platform. Omnitracs has a rich tradition of innovation by developing a comprehensive portfolio of fleet management solutions including integrated software, SaaS applications, and analytics platforms designed for commercial fleets. Since pioneering the first fleet management system over a quarter century ago, it’s been our focus to help fleet managers enhance productivity and improve performance. We're dedicated to delivering value to fleets and business owners of all types and sizes, whether long-haul or local. Fleets across the globe depend on our vehicle management solutions to maximize their resources, protect their drivers, and monitor operations. TIMS Software and Allegiance Group have teamed up to deliver a customizable integration between TIMS Software and their CollectPlus system. Through this integration, TIMS Software users send A/R Allegiance a secure file of predetermined accounts requiring collection. A/R Allegiance manages billing communication with the patient for each account. A perfect combination! As the account progresses, A/R Allegiance automatically sends updates back to TIMS Software, so you'll always stay current. Integration with Philips patient management platforms allows patient information from the TIMS platform to populate in Philips applications with a single click, and access to patient notes and therapy reports from Philips applications in TIMS. This provides customers with convenient access to the patient information they need without having to enter duplicate information in multiple systems. 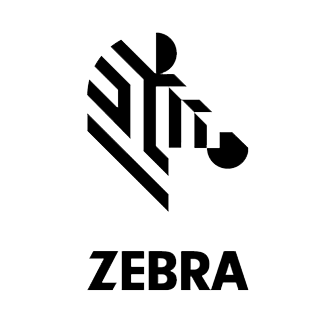 With the unparalleled visibility Zebra provides, enterprises become as smart and connected as the world we live in. Real-time information – gleaned from visionary solutions including hardware, software and services – gives organizations the competitive edge they need to simplify operations, know more about their businesses and customers, and empower their mobile workers to succeed in today’s data-centric world. ResMed, a world-leading connected health company with more than 4 million cloud-connected devices for daily remote patient monitoring, changes lives with every breath. Its award-winning devices and software solutions help treat and manage sleep apnea, chronic obstructive pulmonary disease and other respiratory conditions. ResMed Data Exchange connects AirView or U-Sleep patient and therapy data with TIMS software to help optimize workflows, reduce manual effort and expedite reimbursement claim submissions. PPM Fulfillment is a full service warehouse and logistics provider located in Louisville, KY, specializing in the home healthcare market. A logistics background coupled with strategic partnerships allows PPM to revolutionize patient delivery of supplies. By utilizing inventory from our partner manufacturers you will be able to reduce shipping and inventory management costs. These partners have inventory in the PPM Fulfillment warehouse allowing you to move to a “zero inventory” model. In this age of reduced reimbursements and capped income PPM Fulfillment has solutions to reduce operating costs. The home-care industry has changed from where the dealer made each delivery to one where alternative methods, such as commercial shipping and off site warehousing, must be utilized to maintain profitability. eSolutions provides powerful data analytics and workflow automation products that help healthcare providers get paid quickly, securely and accurately. Our unique analytics deliver clear intelligence, allowing providers of all types and sizes to understand their data and use it to make informed decisions. Since our company’s beginning in 1999, our products and payer relationships have evolved quickly, helping to strengthen and simplify the complex relationship between providers and payers. eSolutions has grown significantly over the years, but our family culture and values remain. Our people set us apart – people who have an unwavering dedication to walk next to our customers on the journey to turn difficult processes into easy, productive ones. McKesson Medical-Surgical Inc. is an affiliate of the McKesson Corporation. McKesson Corporation, currently ranked 5th on the FORTUNE 500, is a healthcare services and information technology company dedicated to making the business of healthcare run better. 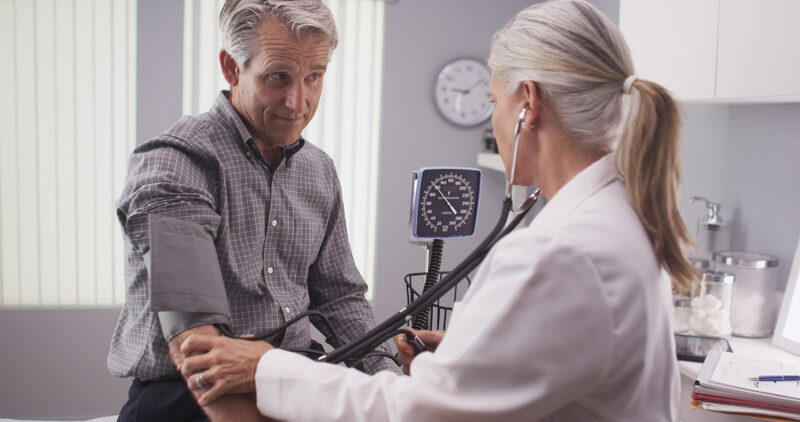 McKesson Medical-Surgical works with health systems, physician offices, extended care providers, in-home patients, labs, payers and others across the spectrum of care to build healthier organizations that deliver better care to patients in every setting. 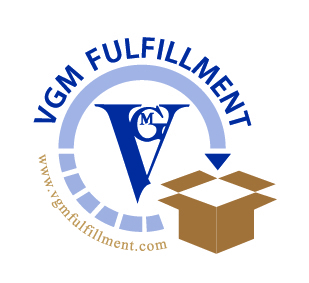 VGM Fulfillment is an industry leader in direct to patient fulfillment resupply serving the healthcare industry. Specializing in CPAP and compression stocking resupply, VGM Fulfillment allows you a hands-off approach to replenishment, allowing you more time to focus on your patients rather than shipping and logistics. Let VGM Fulfillment be a partner with you in your business to help you grow your resupply business. Independence Medical is a leading nationwide distributor of wholesale medical supplies. We carry nearly 40,000 products from more than 700 manufacturers in ostomy, diabetes, wound care, urological, incontinence, DME and much more. With the industry’s latest cut-off times, we provide 1 – 2 business day delivery to 99% of the U.S., directly to your facility or right to the patient through our Home Delivery program. Your partnership with Independence Medical will help you to profitably expand services to your customers while allowing you to focus on growing your core business. U-Sleep is an innovate cloud-based positive airway pressure (PAP) compliance management solution that streamlines HMEs' sleep program through its ability to manage patients by exception; provide detailed reporting; and coach patients based on HME-defined therapy program. U-Sleep can help HMEs improve workflow efficiencies and patient outcomes. Key features of U-Sleep’s PAP compliance monitoring and management tools are now accessible from within the TIMS Medical Software. Users have the ability to board patients directly into AirView and U-Sleep, limiting duplicate entry and reducing errors. TIMS users are also able to view U-Sleep and AirView usage and therapy reports from within the TIMS Software. TIMS Software and medSage Technologies have partnered to grant users the ability to import orders generated by this powerful patient management solution. The system helps HME businesses set up a schedule of combined in-person and automated called to patients. This robust scheduling tool monitors therapy compliance and provides assistance when re-ordering health care supplies. medSage Technologies is ideal for generating orders which automatically import into TIMS where deliveries are scheduled and payments managed with seamless efficiency eliminating errors caused by manual entry. Prioritize these software features before purchasing an ERP solution for your business. Get a personalized tour of TIMS Software and the impact it can have on your revenue cycle management.